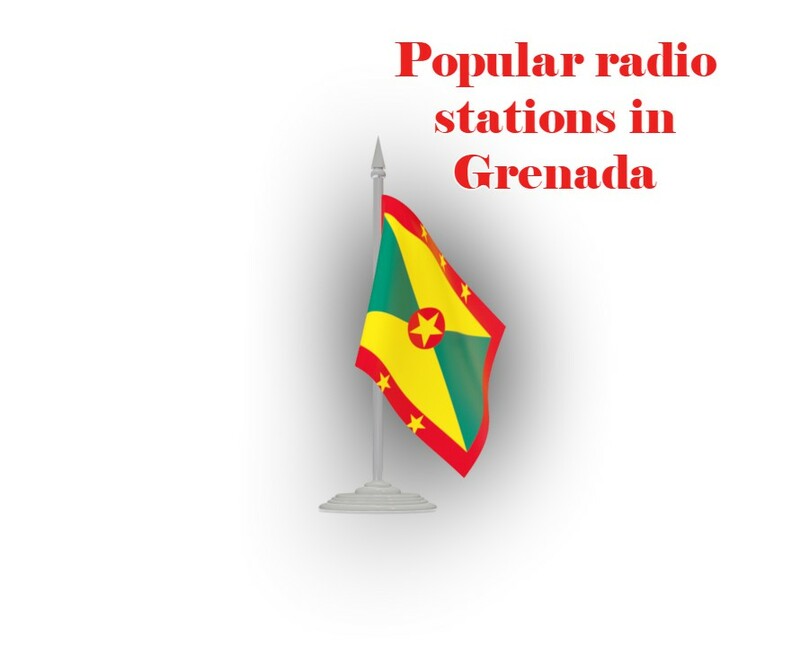 Grenada Broadcast live broadcasting from Grenada. Grenada Broadcast is a radio station that is playing nonstop various genre related music since the first day of its broadcasting. 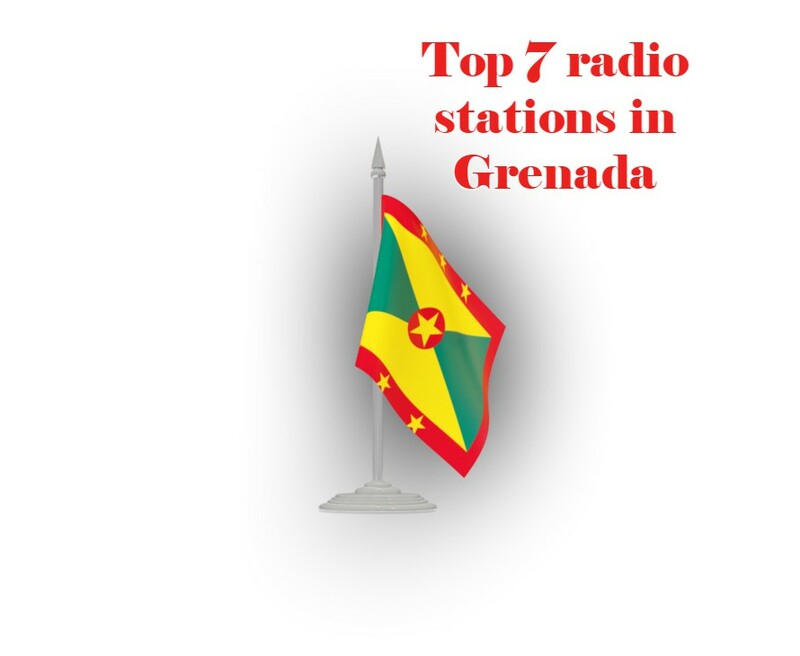 All kinds of songs which are related to Grenada is played at the station with top most priority. 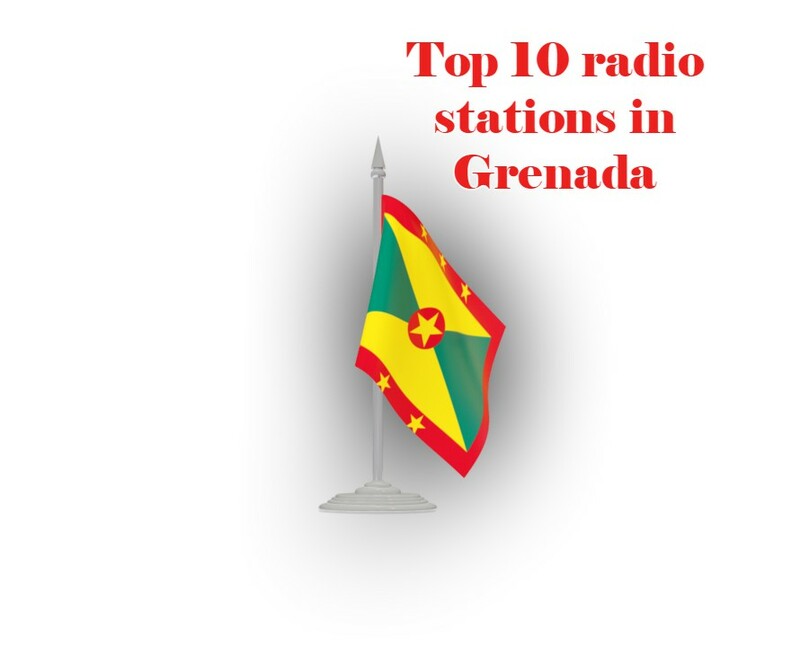 Grenada Broadcast is for some of the fresh and music related to core culture of Grenada. 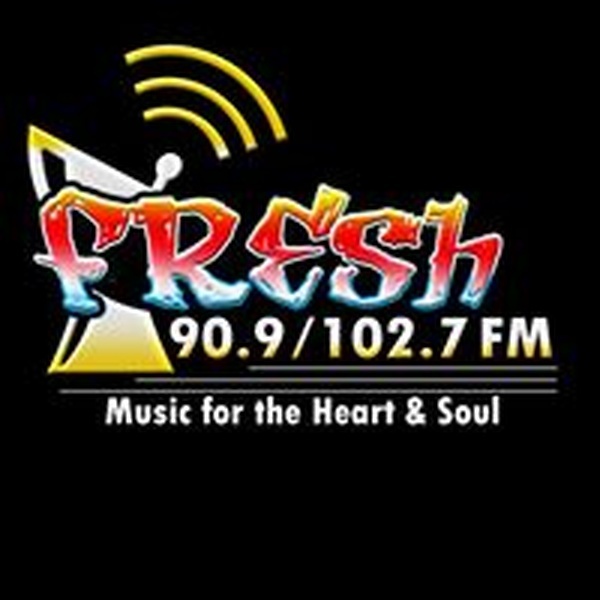 The company was formed in 1993.